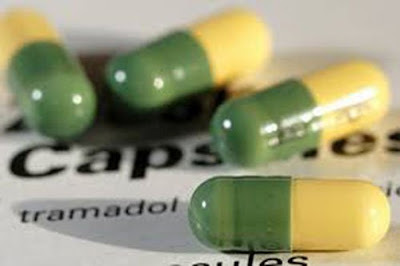 The National Agency for Food and Drug Administration and Control (NAFDAC) has seized no fewer than 35 containers of tramadol at various ports, its Director-General Prof. Moji Adeyeye said yesterday. Adeyeye, who spoke with the News Agency of Nigeria in Abuja, said nine out of the seized containers of tramadol were released to NAFDAC by the Nigeria Custom Service (NCS) and had been destroyed by her agency. The drug has been abused… it’s no longer used for its purpose. Say no to Science Students!